If you request design service, please choose from here. Price is calculate per different artwork. 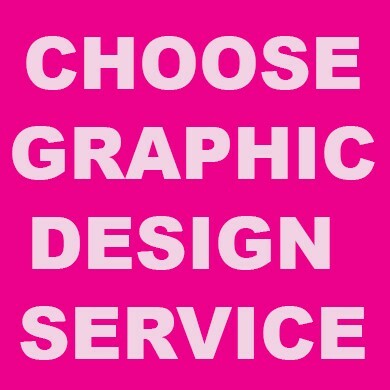 If you request design service, please choose from options below. Price is calculated by per different artworks. Please add the artwork quantities need to be created and add to cart. We will contact you regarding design requirement by email. Up to 2 images placement. Up to 5 images placement. Service included. Up to 10 images placement. Advanced image Editing & Brighten Service included.